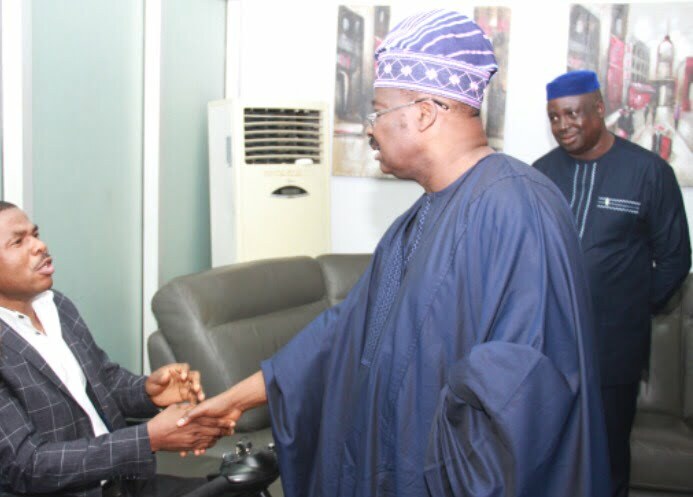 Governor Abiola Ajimobi of Oyo State has set up a committee to resolve the impasse over the demolition of Yinka Ayefele’s Music House in Ibadan. 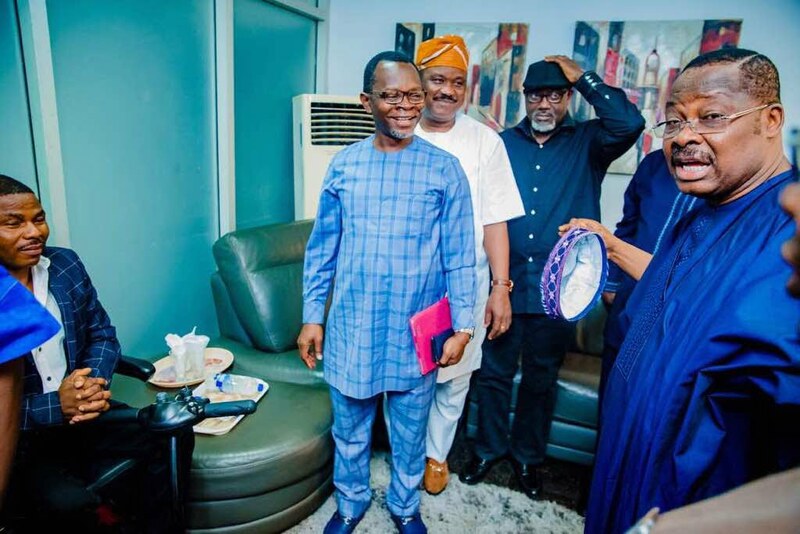 Ajimobi had set up the committee at a reconciliatory meeting with the popular musician in his office on Thursday in Ibadan. NAN reports that governor said the demolition exercise was neither a witch-hunt nor politically motivated, insisting it was due to contravention of the state’s property laws. The Alaafin of Oyo, Oba Lamidi Adeyemi, who was at the Governor’s Office alongissde some monarchs, also pleaded with the governor to resolve the impasse. Earlier, Ayefele had stated that his office responded to all letters forwarded to it by the state government. Ayefele stated that he remains a law-abiding citizen who is ready to comply with the regulations of the state government. The committee, comprising government official and some workers of Fresh FM station, including Ayefele, had since commenced the resolution process. The meeting, which lasted hours, was later adjourned for another day.